Multnomah Falls is a very famous waterfall near Portland, Oregon in the Columbia River Valley. 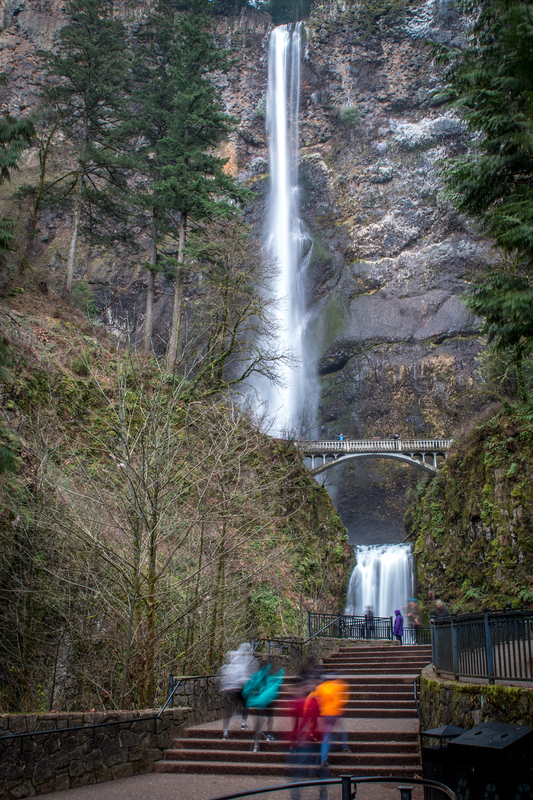 Heading east out of Portland, past Latourell Falls, the next great waterfall to visit is Multnomah Falls. Aptly named after Multnomah Creek which tumbles and turns down the banks of the Columbia River. 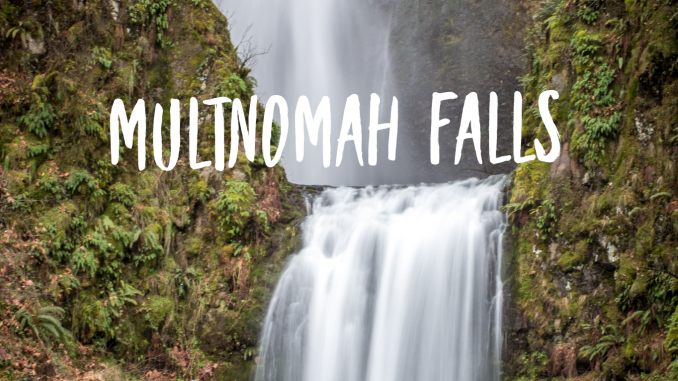 While visiting this falls, you can’t miss the appropriately named Multnomah Falls Lodge which is nestled at the base of the crevice this creek has carved out over a millennium. This site is interesting indeed. It is a very famous site for visitors looking for picturesque waterfalls and those looking for tall falls are in luck. This particular site drops 620 feet and ranks as the highest waterfalls in Oregon and the second largest in the country. 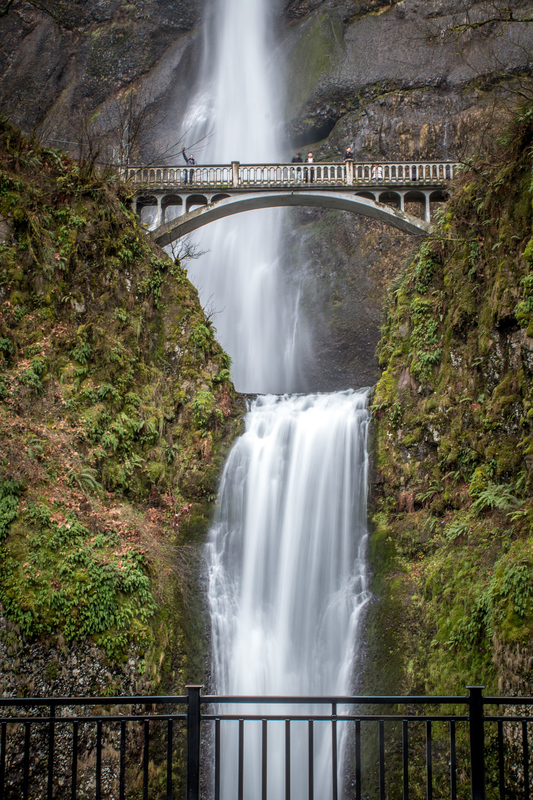 This site is Oregon’s number one most visited natural attraction. A short hike with a few switchbacks gives visitors the ability to take a picture of themselves on the Benson Bridge that has connected several sections of hiking trails in the valley since 1914. 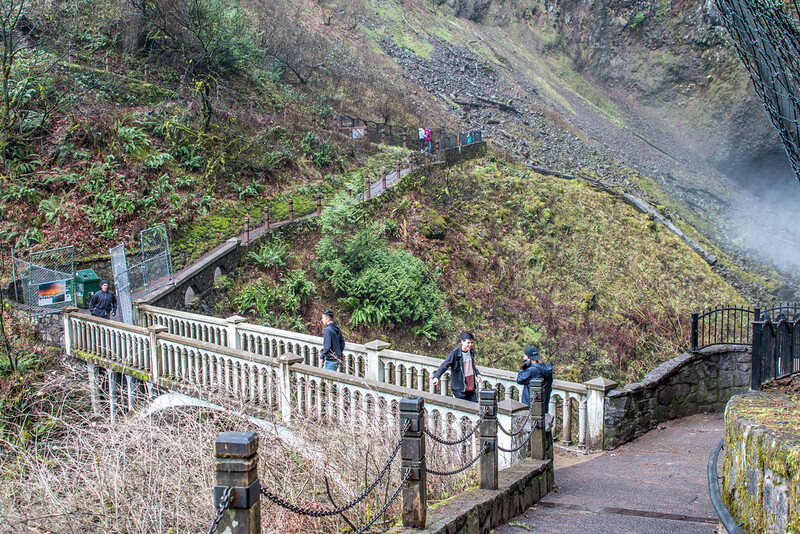 Following this trail up past Benson Bridge and the Multnomah Creek leads to three more waterfalls; Dutchman Falls, Wiesendanger Falls, and Ecola Falls. Alternately, cutting back toward the west on a trail connection, hikers can hop over to Wahkeena Creek and see a totally new set of waterfalls as well. 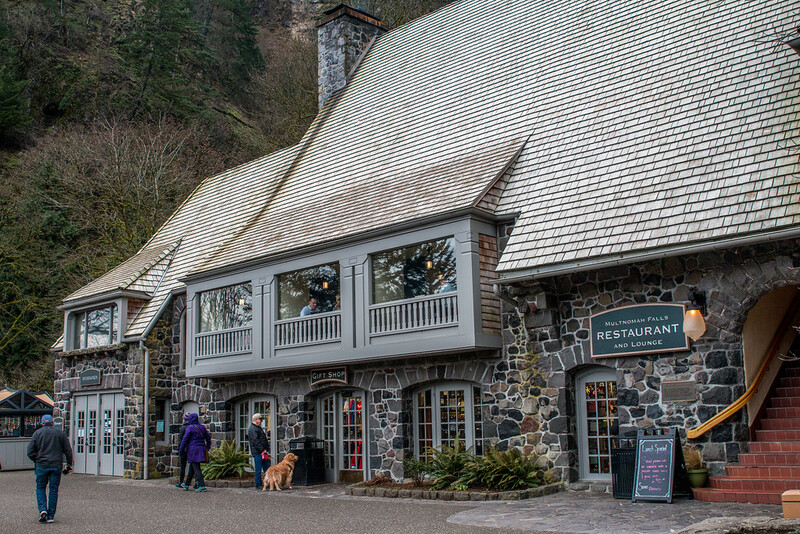 After enjoying the misty fresh air, don’t forget to visit the Multnomah Falls Lodge. First opened in 1925, the historic building now has a gift shop, restaurant, and lodging available. After visiting this beautiful place, it is easy to understand why more than 2 million tourists a year make this a stop for their travel.